Photography from the Ground Up - Events, Portraits, Aerials, Real Estate, Commercial and Social Media Content. 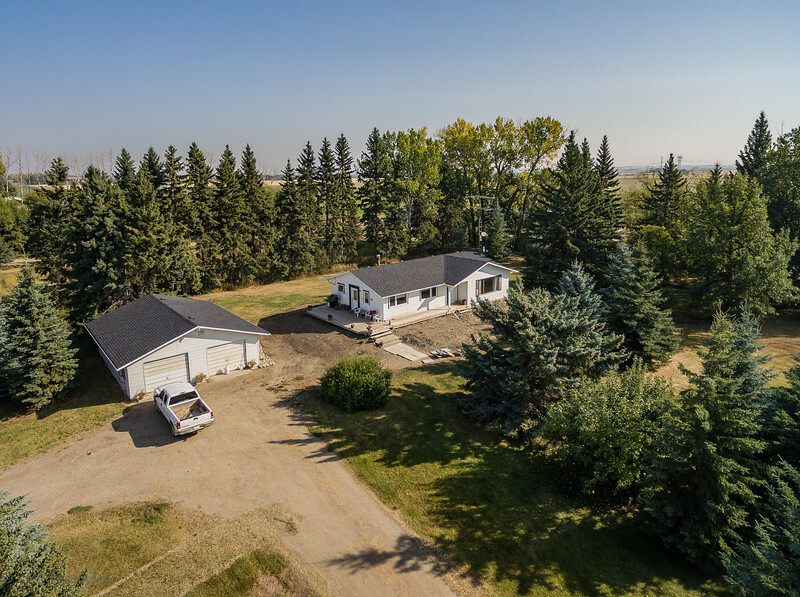 Treetop Imagery aerial images and video are great for a full real estate presentation of your property, especially for larger parcels like acreages and farms. You may also want a beautiful image of your home as seen from the air to hang above your fireplace! Drone photography is not available in all locations. Check out High Altitude Samples Gallery for photographs taken from Cessa 172. Photography and videography packages are available - see booking information for full details.